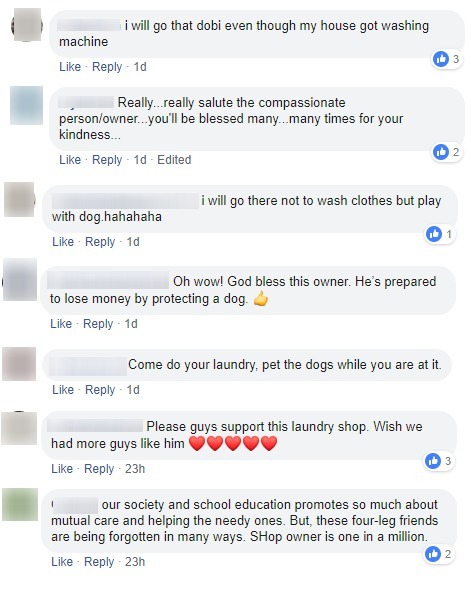 There are lots of stray animals in Malaysia and although some people may think that they are a nuisance, there are also many kindhearted souls out there who are trying to help these innocent creatures. 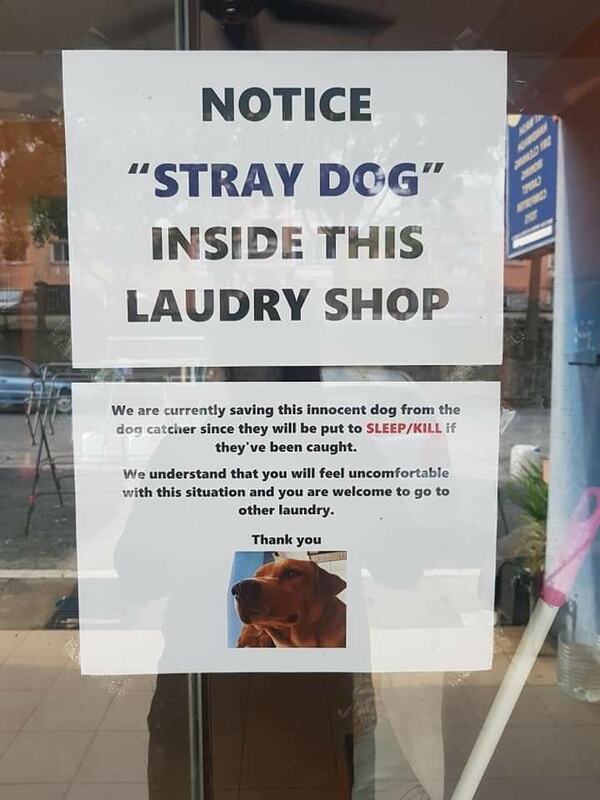 After all, it’s not their fault! 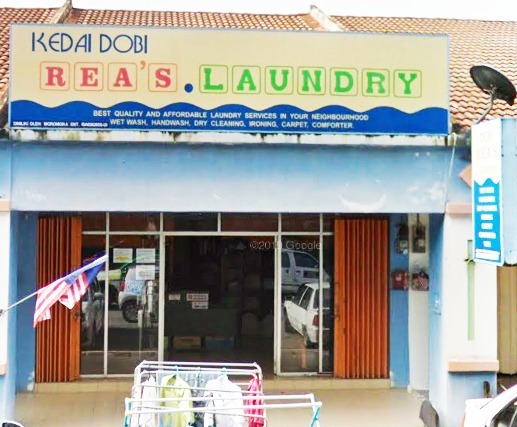 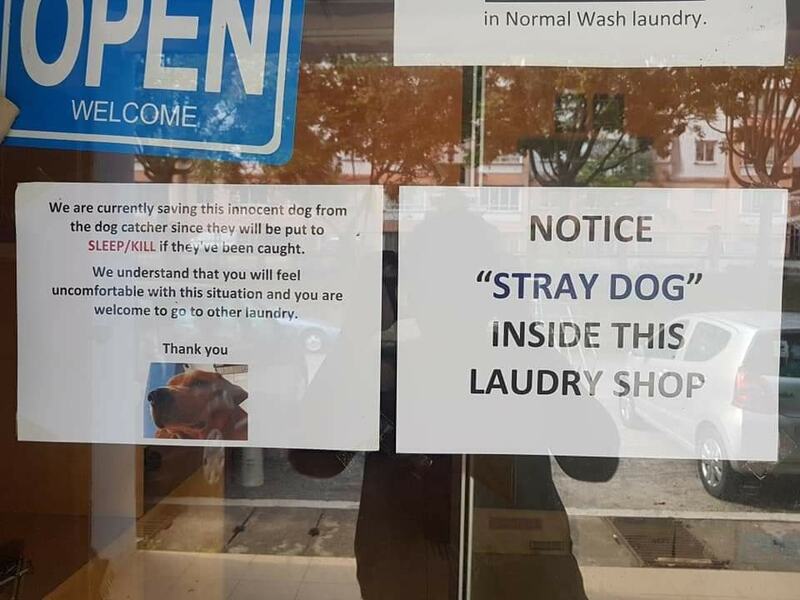 Recently, one Malaysian laundrette has gone viral due to their kindness in helping stray dogs which is really heartwarming. 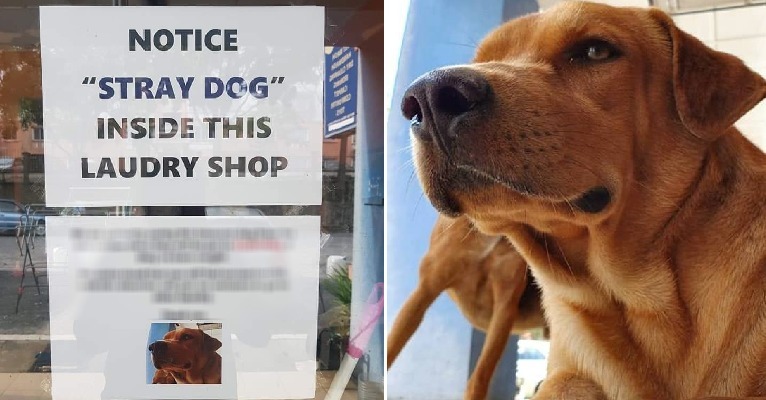 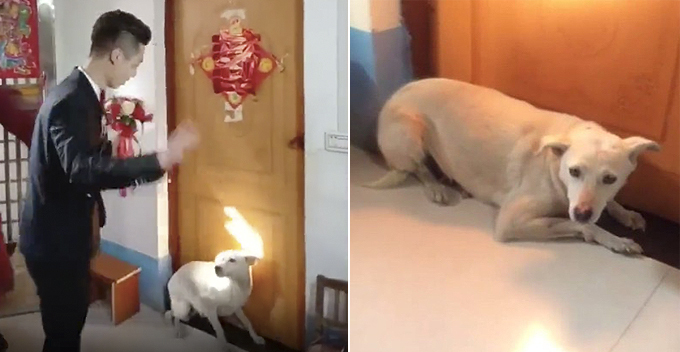 Netizens were touched by this kind gesture and amazed by the owner’s generosity as he did not even mind losing customers just so the doggos could be safe. 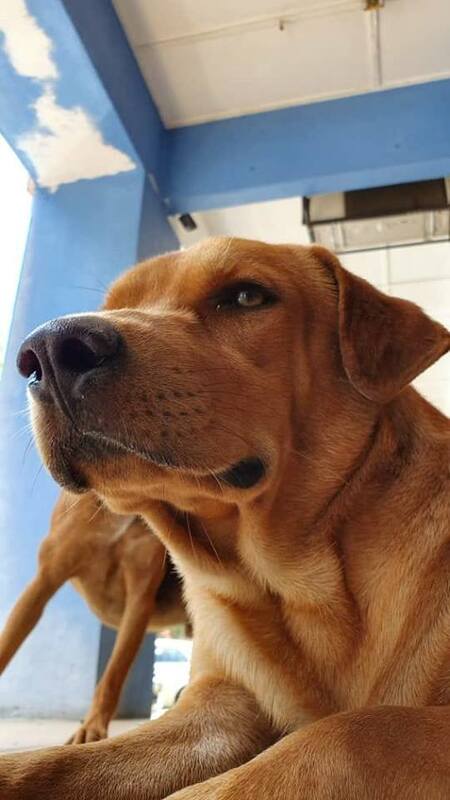 In fact, there is more than one stray dog there and the owner said that he welcomes customers to pop over and play with the dogs.